The darkroom is film photographers’ critical partner; for digital photographers, it’s their computer. 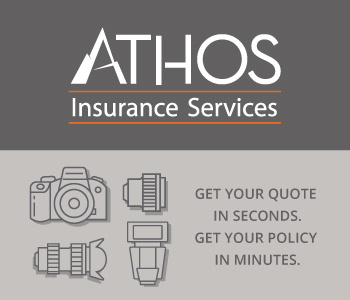 When you want to express your total creativity, you must transfer images and video from your camera to your computer to enhance exposure, composition and other variables; to correct shooting mistakes; and generally to edit what you’ve captured for a myriad of reasons. The challenge, however, is that camera technology continues to advance and each new version of the most popular editing software products include new features and functions. Many photographers are discovering that their computers, especially memory and disk space, must have the performance and capacity to edit and store the large image and video files that come from their cameras as well as their enormous finished files. The liberal use of layers in Photoshop® or creating panoramas requires plenty of memory; but now, as more photographers are becoming serious videographers with their DSLRs, video editing and finishing gobble even more memory and storage. Few companies know memory and solid state drives (SSD) better than Crucial. It’s operated by a subsidiary of Micron Technology, Inc., which is one of the world’s largest memory manufacturers. Not only is Crucial’s high quality memory approved by all major original equipment manufacturers, but also the company, unlike many its competitors, test 100 percent of the modules it ships to its customers. If programs, such as Photoshop or Lightroom, seem to open very slowly; if you receive on-screen messages that memory is low; or a photo only partially loads or doesn’t load at all, then you’re likely to need more memory. Crucial’s System Scanner tool will tell you how much memory your system currently has and provide recommendations and the company’s Mac Memory Advisor™ tool will help you find guaranteed-compatible memory for your Mac. Both of these can be found at http://www.crucial.com/mac/index.aspx. Crucial will also assist you in determining the right size of SSD you need for photo and video storage as well as the right manufacturer. 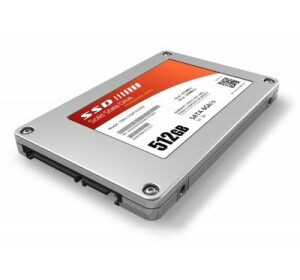 Once you purchase the Crucial SSD drive you need for your volume of files and complexity of editing, your first task will be cloning your old hard drive to your new Crucial SSD for your Mac. Crucial’s Solid State Drives Knowledge Base provides the following easy-to-follow steps. Before starting this process, your new SSD must be initialized, partitioned and formatted. See this guide for directions on how to initialize an SSD. Connect your new Crucial SSD to the system. This can be done using the Apricorn SATA cable included with the laptop install kit, an external enclosure, or internally if you have an extra bay. From within your operating system, open Disk Utility. Select your original HDD from the device list in Disk Utility. Drag the bottom of the white box on the partition tab up until it is the desired size, and click apply. If your new SSD is the same size or larger than your original drive, then you do not need to resize. Shut down your Mac, and then boot the recovery partition (Lion or later) or OS installation CD (Snow Leopard and older). On boot, hold the option key to access the boot manager. Select “Recovery-10.x” or installation CD. Select the startup disk from the device list in Disk Utility. Click and drag the startup disk volume (the line item under the entry for the physical source disk) to the Source field if it doesn’t auto-populate. Click and drag the destination disk volume (the line under the entry for the physical SSD) to the Destination field. Select Erase Destination check box if the option is provided (in 10.8.2 this is performed automatically). Once the screen goes black, hold down the option key. In the boot manager, select the cloned disk. If the clone was successful, then your system will boot normally. Replace your original drive with the SSD internally, and enjoy the speed. If the clone was not successful, then simply reboot your computer normally to boot to your original drive. 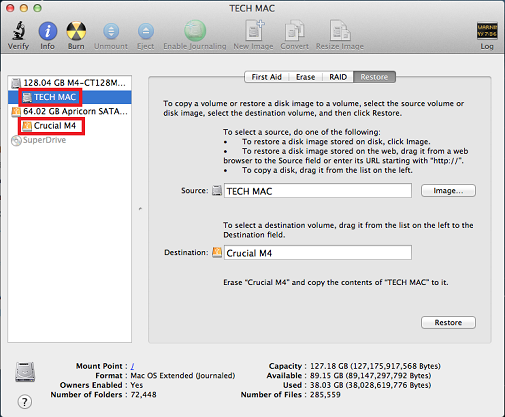 After the cloning process is completed, you’re ready to install your new Crucial SSD in your Mac. Crucial also provides detail installation instructions, such as for a 15” MacBook Pro. Remove the following ten screws securing the lower case to the upper case. Using both hands, lift the lower case near the vent to pop it off the two clips securing it to the upper case. 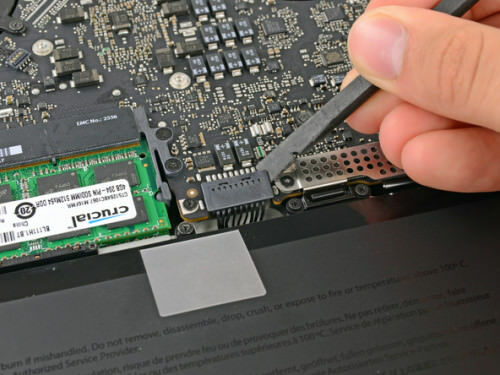 For certain repairs (e.g., hard drive), disconnecting the battery connector is not necessary, but it prevents any accidental shorting of electronics on the motherboard. If you do not disconnect the battery connector, then please be careful as parts of the motherboard might be electrified. It is useful to pry upwards on both short sides of the connector to "walk" it from its socket. Bend the battery cable slightly away from its socket on the logic board, so it does not accidentally connect itself while you work. Lift the retaining bracket from the upper case. Lift the hard drive by its pull-tab and pull it from the chassis, minding the cable attaching it to the computer. Remove the hard drive cable by pulling its connector straight from the hard drive. If desired, then peel the pull-tab off your old hard drive and transfer it to the side of your new drive. With added memory and an SSD device from Crucial, your Mac will be equipped to deliver great performance regardless of the size of your photo and video files.